On August 27th, 2012 a male victim was viciously assaulted by multiple individuals at Downtown Crossing MBTA station, a subsequent investigation by Transit Police detectives resulted in the apprehension of three suspects responsible for the attack. 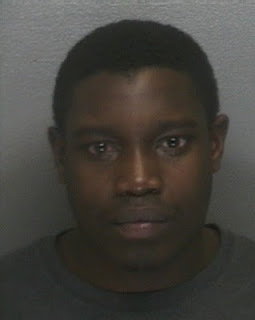 Today Transit Police detectives identified a fourth suspect, Ivan Bacai, 23 of Malden, MA. and secured a warrant for his arrest in Boston Municipal Court. If you know the whereabouts of Bacai please call the TPD at 617-222-1212. You can also help anonymously via MBTASeeSay or simply by texting to 873873.